9. 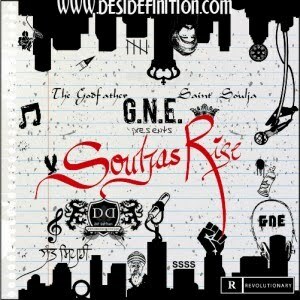 G.N.E. - Queens ft. A.V.A. G.N.E. 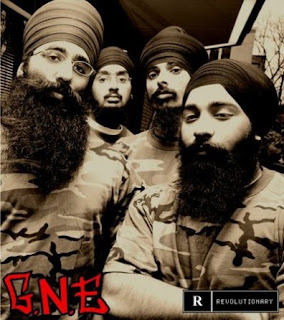 is a group of musicians, poets, and producers who utilize their music to both relay their views of today's world as well as enlighten others about Sikhi. Not only do they empower Sikhs and spread awareness, but they also address key concerns and issues in our society.